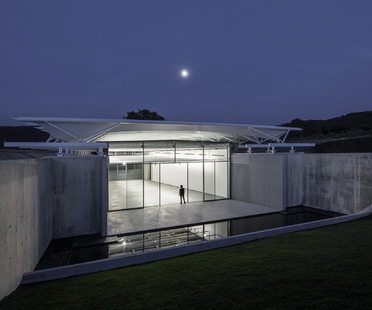 On its 250th anniversary, from 15th September the Royal Academy of Arts will present a large exhibition dedicated to architect Renzo Piano and the projects created by his RPBW studio. It is the first complete exhibition dedicated to the Italian architect to take place in London since 1989. 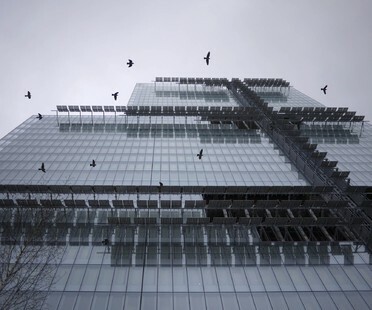 The new Palais de Justice in Paris designed by Renzo Piano Building Workshop is a composition of steel and glass volumes rising upwards, with photovoltaic panels winding over the glass surface like punctuation marks, adding interest to the whole and creating an unusual building. 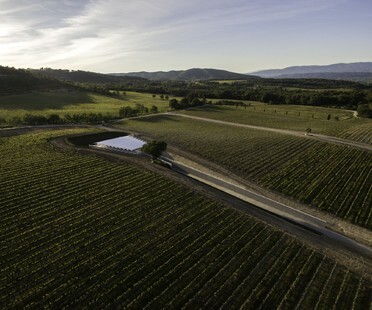 For a few weeks now, the new pavilion designed by Renzo Piano Building Workshop for artworks and fine wines has supplemented the already extensive architectural offer of the Château La Coste property in Provence. “Quality architecture for Emergency’s quality medical services”, is how Renzo Piano sums up the new paediatric centre in Entebbe, Uganda as construction of the project begins.